Body conditioners are basically body lotions that can be used in the bath or shower. They are perfect if you’re lazy like me and can never be bothered to moisturise after getting out of the bath or shower. All of Lush’s body conditioners are designed to make keeping your skin moisturised an effortless task. As soon as I see leaked photographs of the Buck’s Fizz body conditioner online, I had high hopes that it would be Celebrate scented. 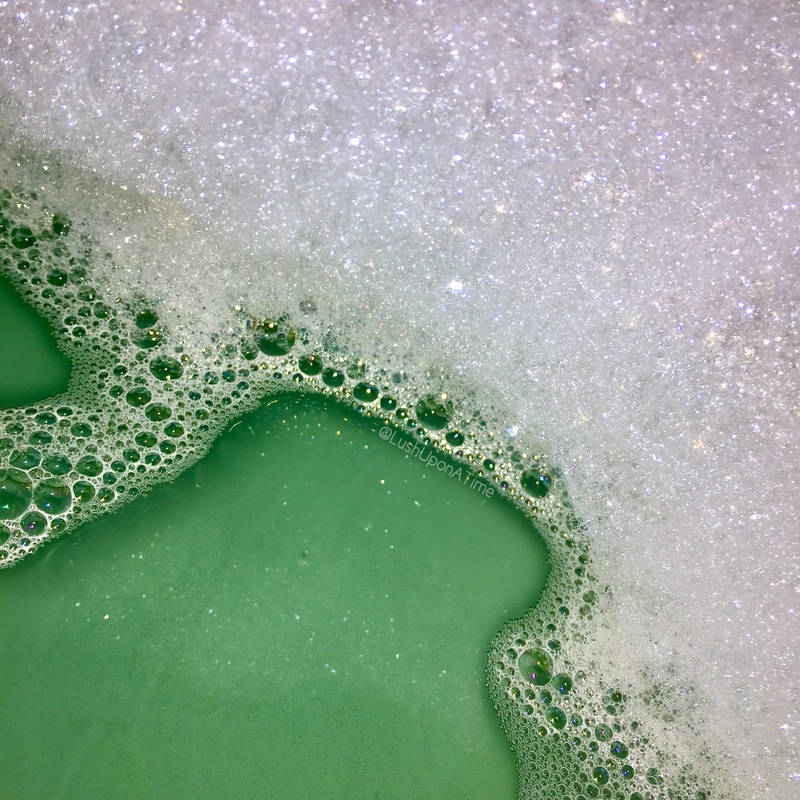 Lush’s Celebrate scent is a favourite of mine and features in some of the best winter products Lush have on offer, the Golden Wonder bath bomb, Celebrate body lotion and Celebrate shower gel just to name a few. When I finally came across a pot of it at the Lush Showcase 2017 I was ecstatic to find out that Buck’s Fizz was in fact Celebrate scented! Packed full of orange, lime and cognac oil, Buck’s Fizz has the perfect winter esque scent, its citrus-fruit kick gives you a boost while the cognac oil leaves you feeling warm and snug as a bug. 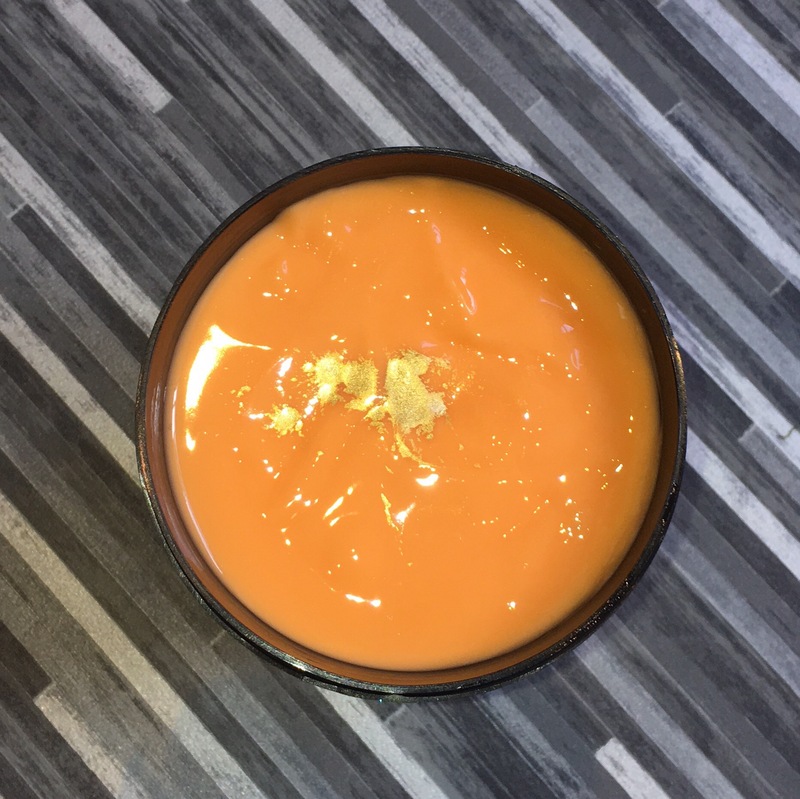 Bright orange in colour, Buck’s Fizz body conditioner is a sight for sore eyes. 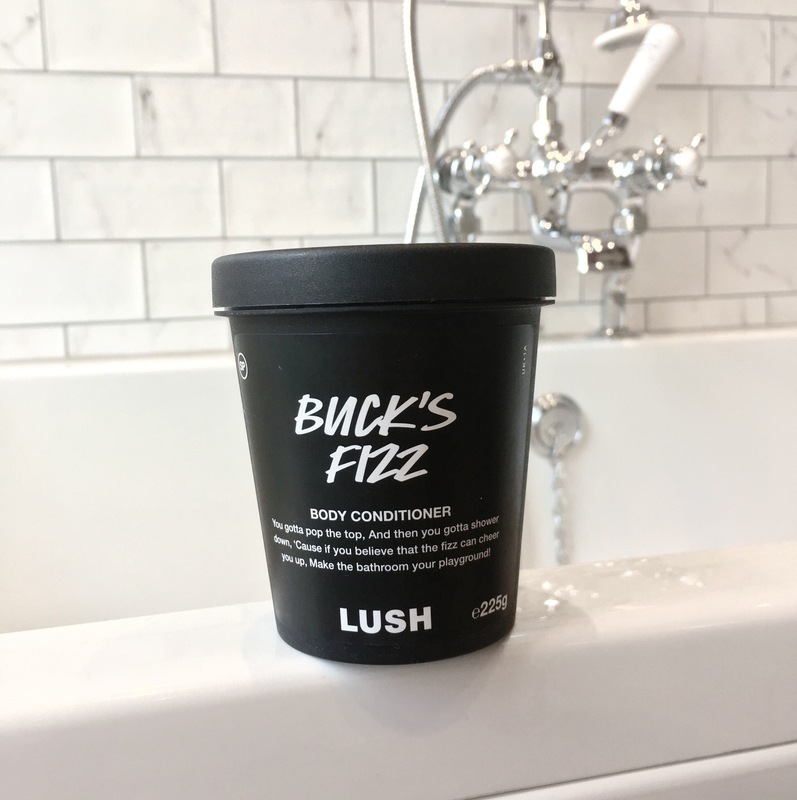 I don’t think I have ever found a Lush body conditioner more inviting than Buck’s Fizz, if I could get inside the pot of it, I would. When using a body conditioner I always begin with a little of it in my hand. I then work it into my body paying special attention to any dry patches I might have such as, my elbows or knees. To get the most out of the product all you really need is a small amount from the pot. With Buck’s Fizz body conditioner being such a gloriously thick and creamy formula, I really wasn’t expecting such a small amount of it to go as far as it does. Its beautiful scent really hits you once you start to put it on, the heat of the water seems to intensify the scent leaving you feeling content and care free. After massaging it into your body you are meant to gently rinse yourself off followed by you then patting yourself dry with a towel. I advise that you do not go crazy with the rinsing off, leaving a small amount of it on is the same as applying a body lotion. When I have used just enough of it to do my whole body, I find it soaks into your skin very quickly leaving it looking and feeling healthy, hydrated and luxurious. As well as giving you rock-star skin, the Buck’s Fizz scent also stays with you for the best part of the rest of the day. Its scent once on your skin is more subtle than in the pot, I however still really, really like it. There’s something so incredibly moreish about the Celebrate scent, it just makes me feel so happy, I cannot recommend this body conditioner enough. A big thank you to Lush for creating another amazing Celebrate scented product for me to obsess about. Whoop, whoop! I am always giddy with excitement when Lush release new products. When my order of the Rocket Science Bath Bomb arrived earlier this week I couldn’t quite believe my eyes, it has such a beautifully intricate yet simple design. 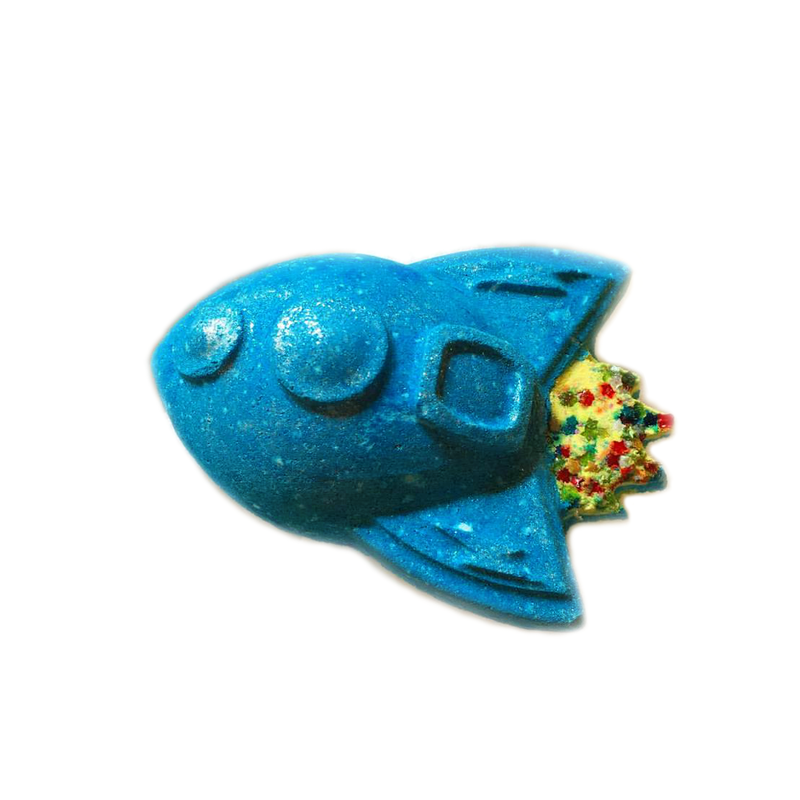 It’s a dark blue, rocket shaped bath bomb with a yellow flame tail, its tail is lightly decorated with a sprinkle of multicoloured stars like those found in the Golden Wonder and Stardust bath bombs. For its current price (£2.95 as of 7th July 2017) I was expecting something a lot smaller so was pleasantly surprised with its size. It’s not particularly big like the Happy Pill bath bomb it just isn’t as small as I had envisioned, it fits perfectly in the palm of my hand. It was just my luck that a new bath bomb would be released when the plumbing in my bathroom had give up the ghost, thankfully our plumber has fixed it, although it is only a temporary fix and could break again any minute… With this in mind I grabbed a Rocket Science bath bomb and got in the bath without further delay! 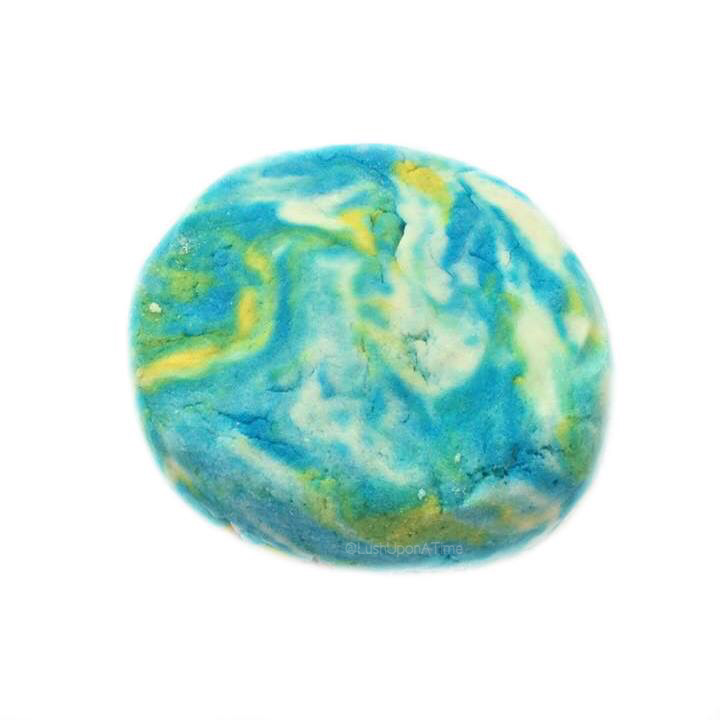 As soon as the Rocket Science bath bomb hits the water it explodes with colourful foam. Scent wise this bath bomb is very unique. Containing both Sicilian lemon and bergamot oil it’s a fruity-citrus pairing, it has elements to it that remind me of the Dragon’s Egg bath bomb it however has a much sweeter and almost smoky layer to it too, I don’t want to say it’s like the, The Experimenter bath bomb as it’s far from it but it’s smoky sweet scent layer does remind me of it a little. 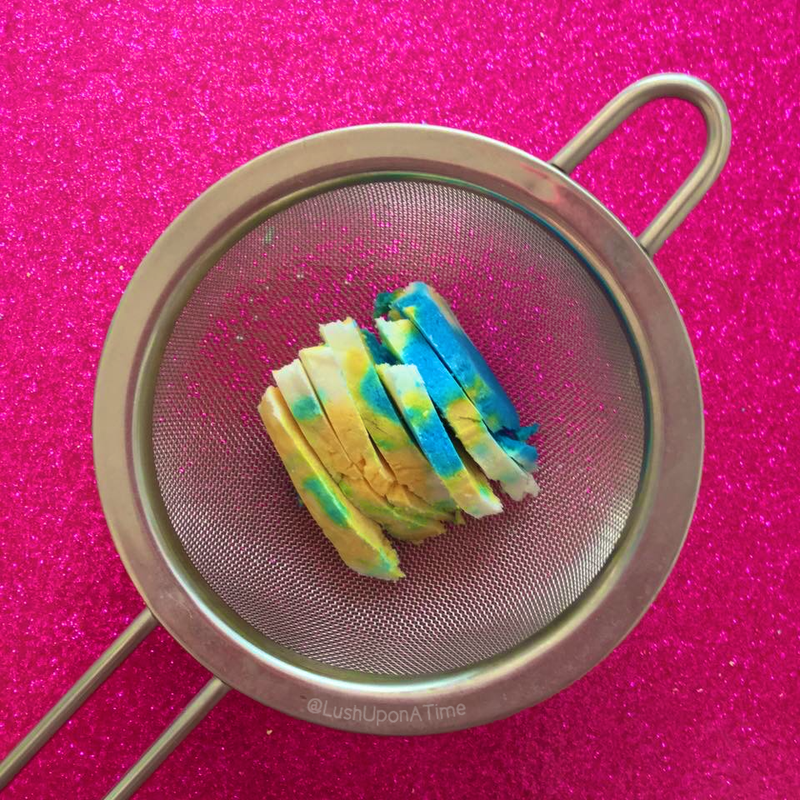 As the bath bomb fizzes away blue and yellow foam fizzles out of it, giving the illusion of it actually gliding through your bath water. It isn’t long after placing it in the water that it begins to gently charge around the bath leaving a yellow, star scattered streak behind it, much like a plane in the sky that leaves a small line of cloud behind. What really surprised me is that the Rocket Science bath bomb has pink insides too! 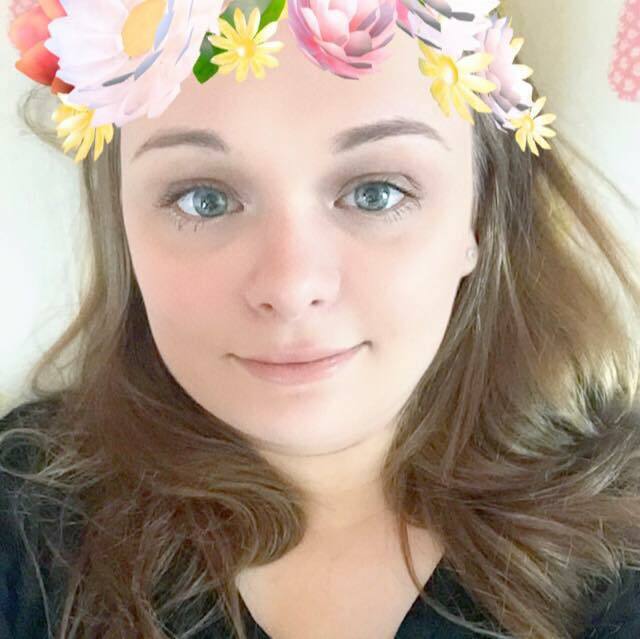 the yellow slowly disappears and then suddenly pink bursts out of it. If you’re like me and always hunt for the Intergalactic bath bomb with the most pink in it then this bath bomb is perfect for you. I am so blown away with all of the colours that Rocket Science displays, I was not expecting it to create such wonderful bath art. Overall I am very impressed with this bath bomb, it is a fantastic edition to the Lush bath bomb family. It’s refreshing, sweet, uplifting and using it leaves me feeling energised and content. It is also very hydrating for the skin and the scent stays with you for a good 4 to 5 hours after using it too.